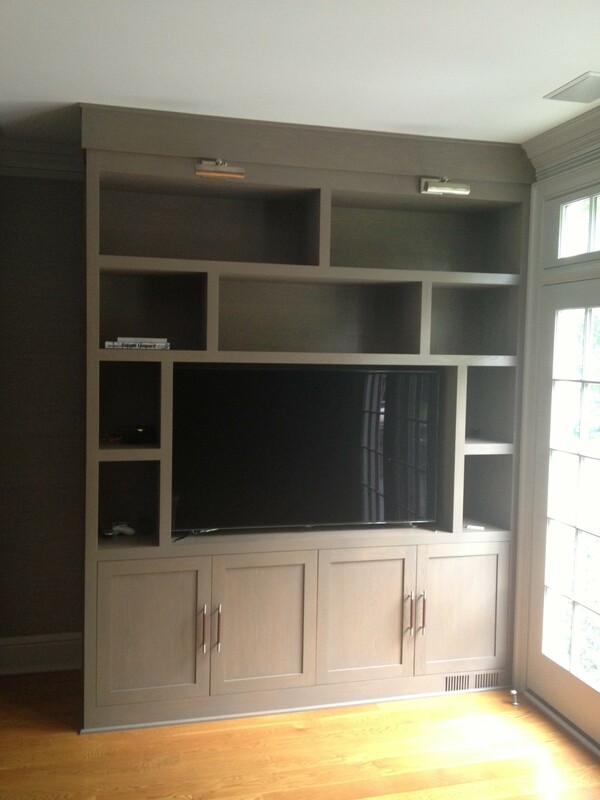 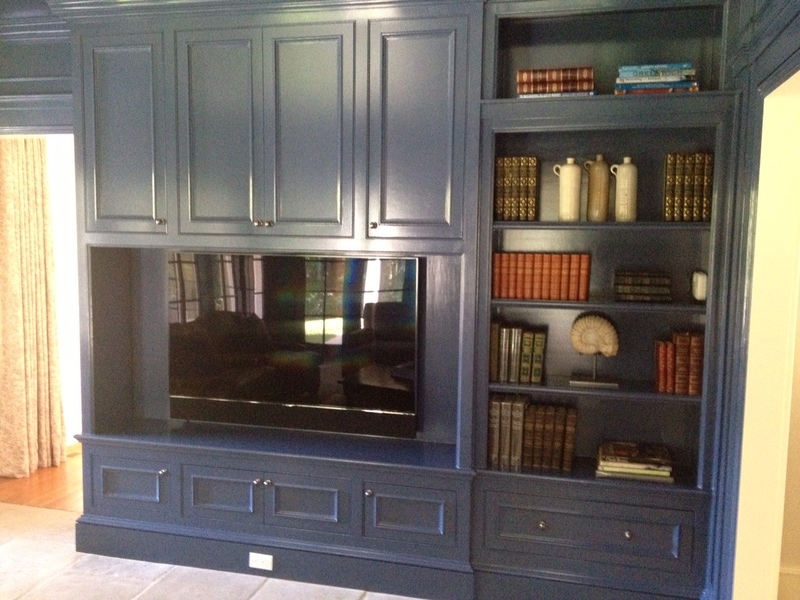 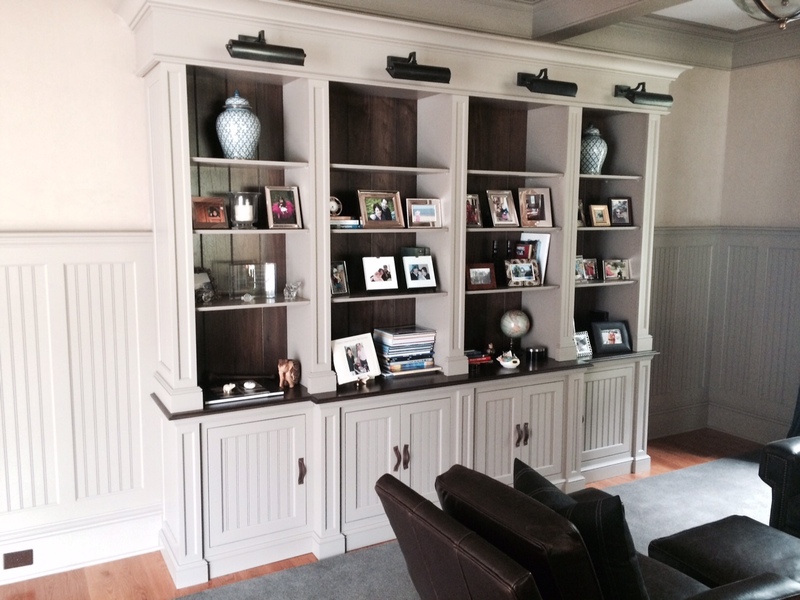 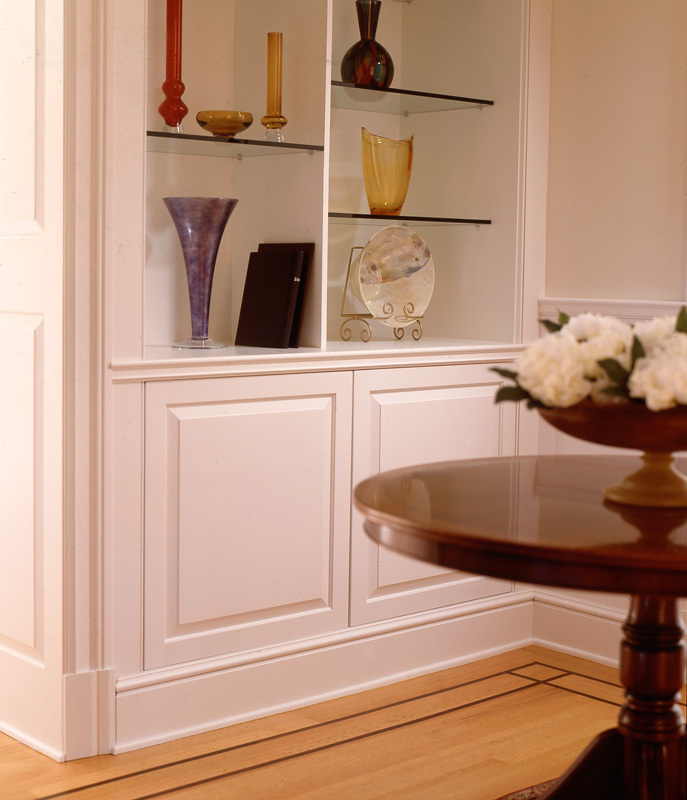 There is nothing better than well proportioned built-in cabinetry to make a room feel complete. 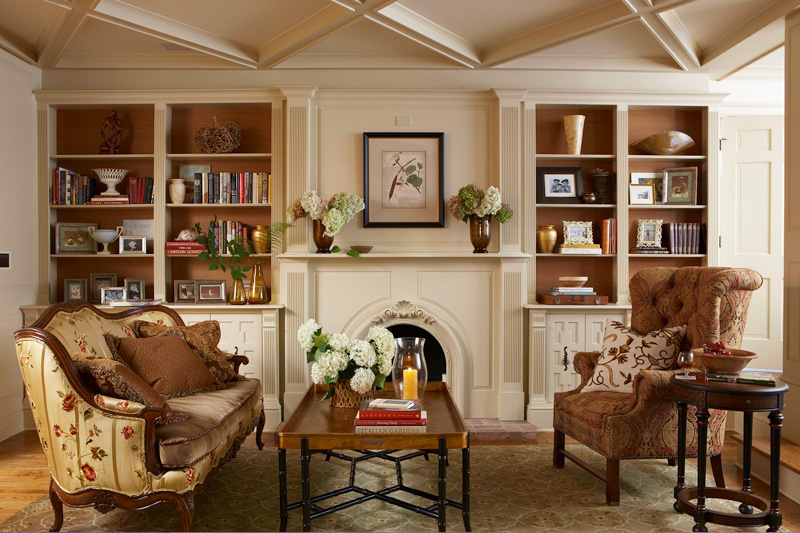 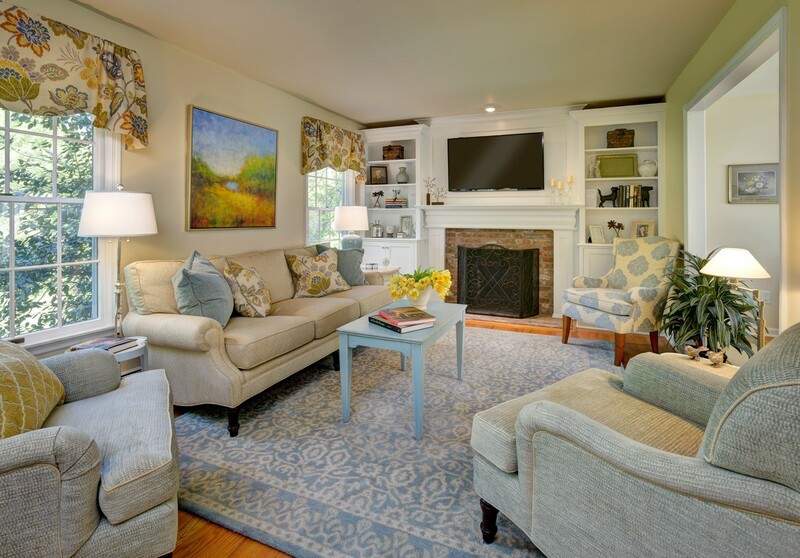 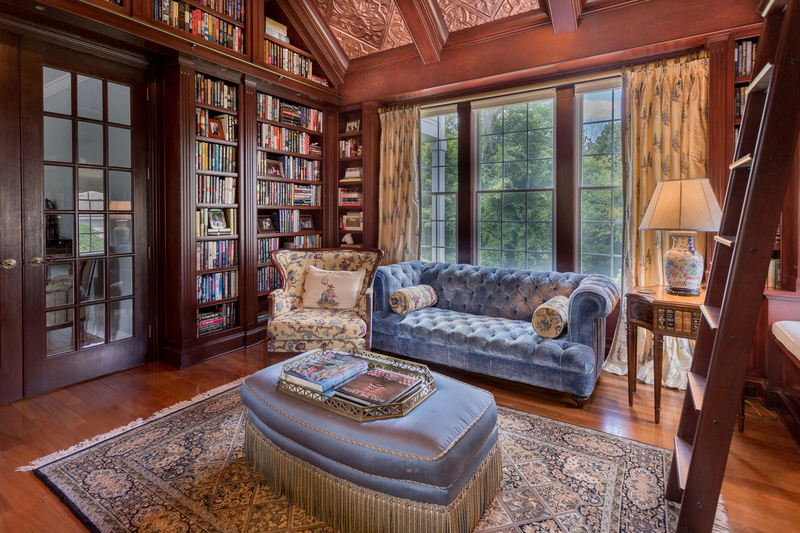 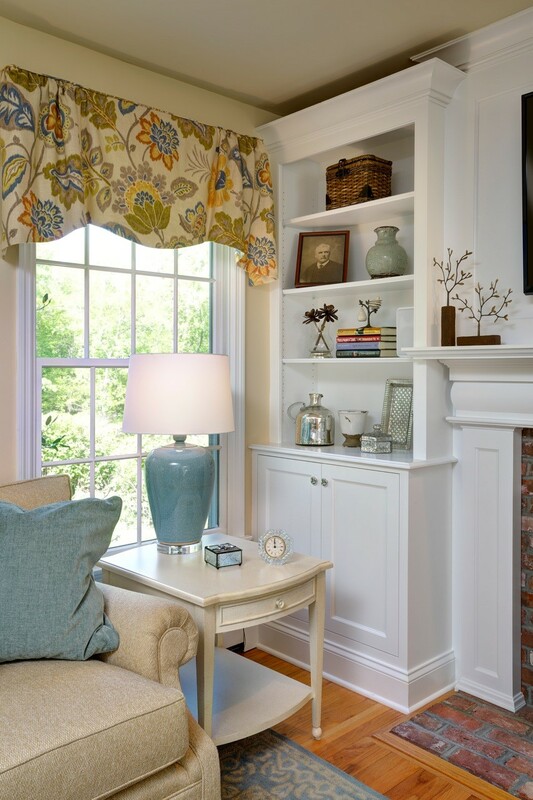 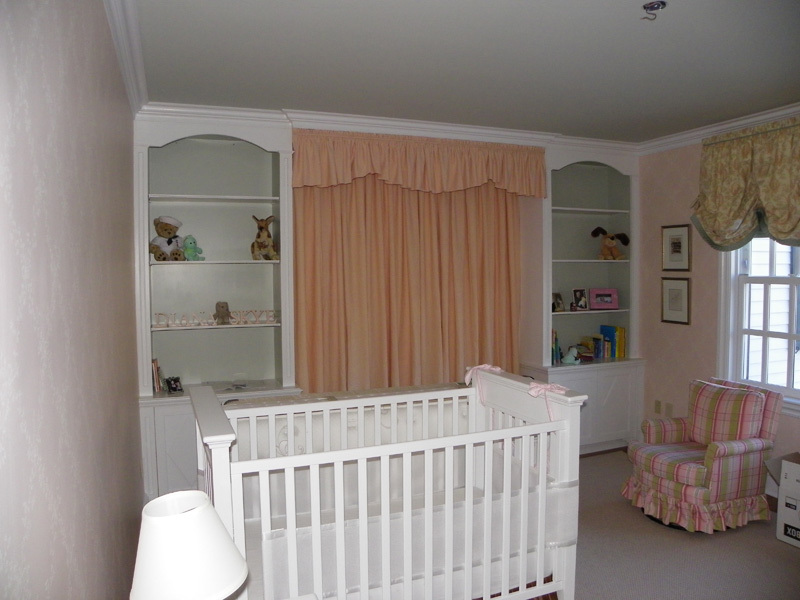 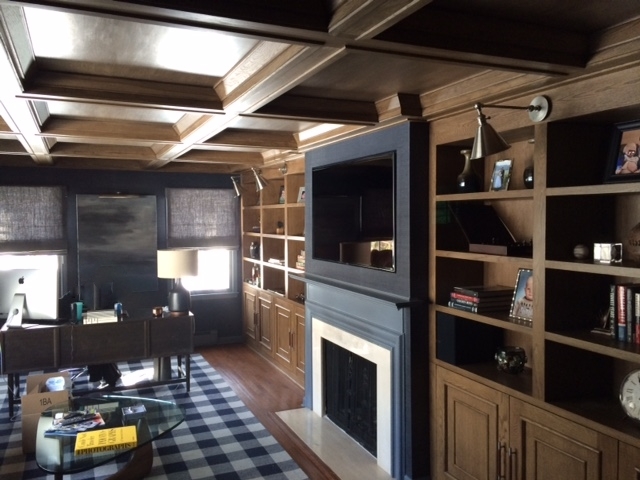 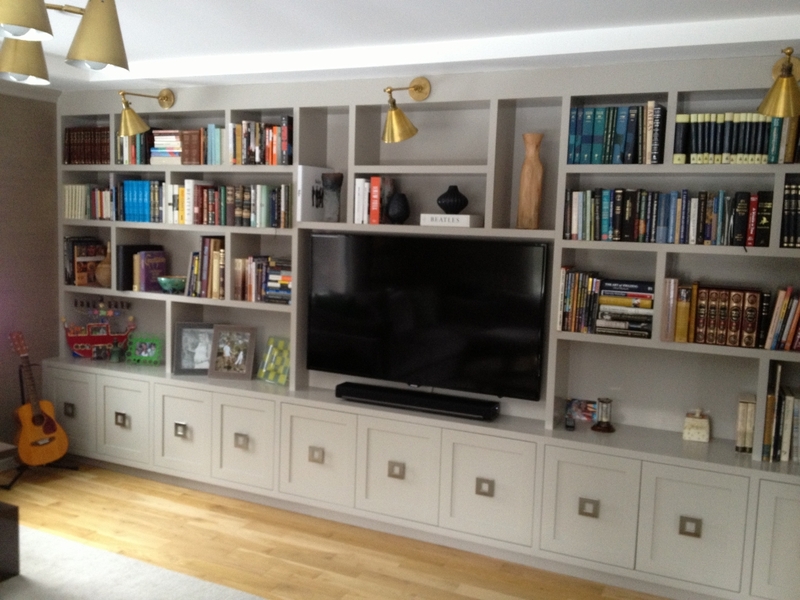 Built-ins bring function and character to any interior. 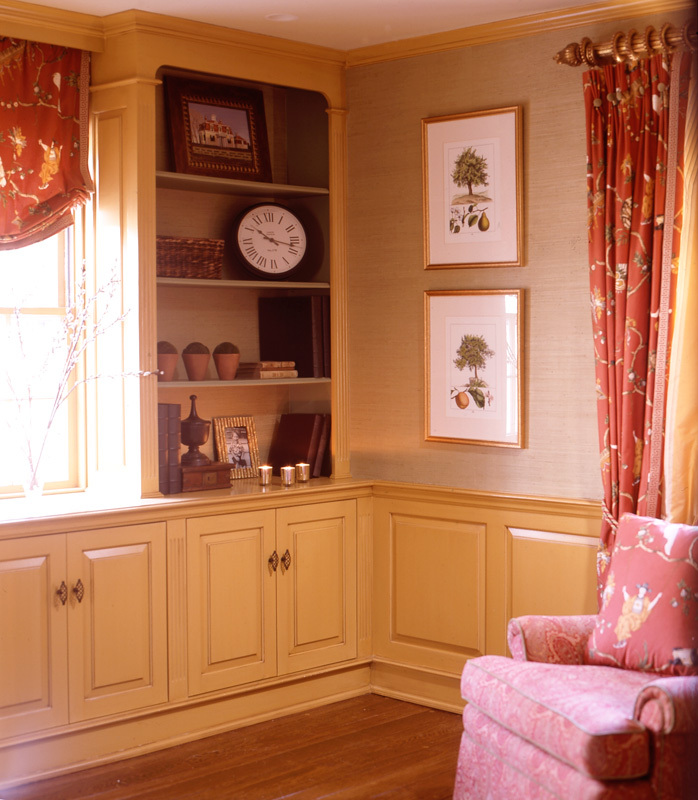 When you find yourself needing more storage space, it can be a lengthy process to decide what to do. 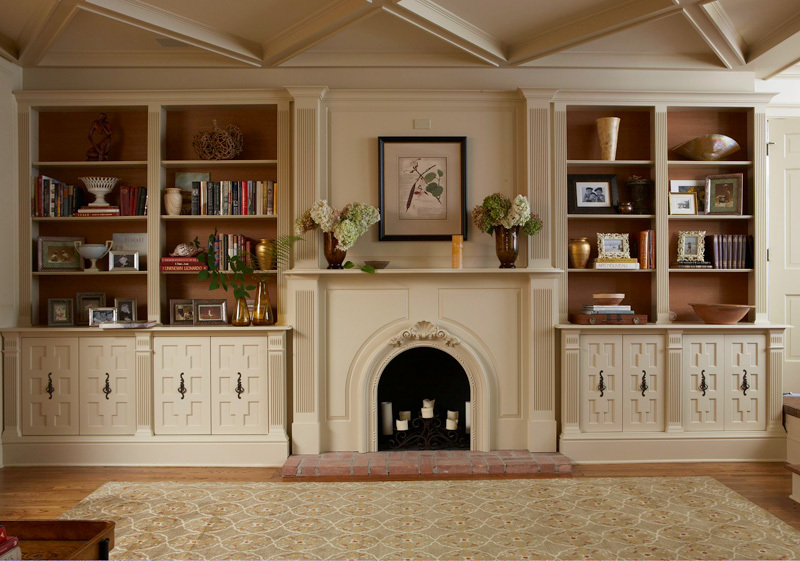 There are endless options to add storage, but built-ins offer more benefits than just extra space. 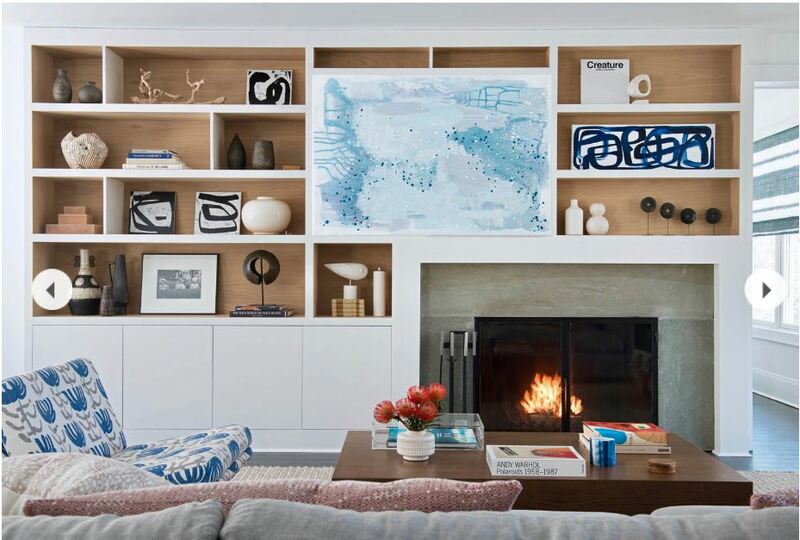 Get more than just storage, complement your decor with the ideal built-in. 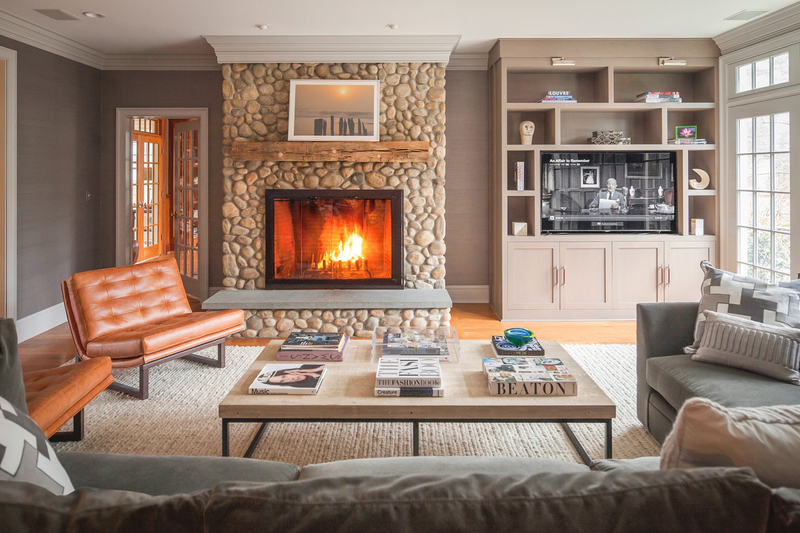 Flank a fireplace, hide the stereo components, what ever your purpose, when you introduce built-in cabinetry with wainscoting and everything is custom built for your space, there is just no better custom look. 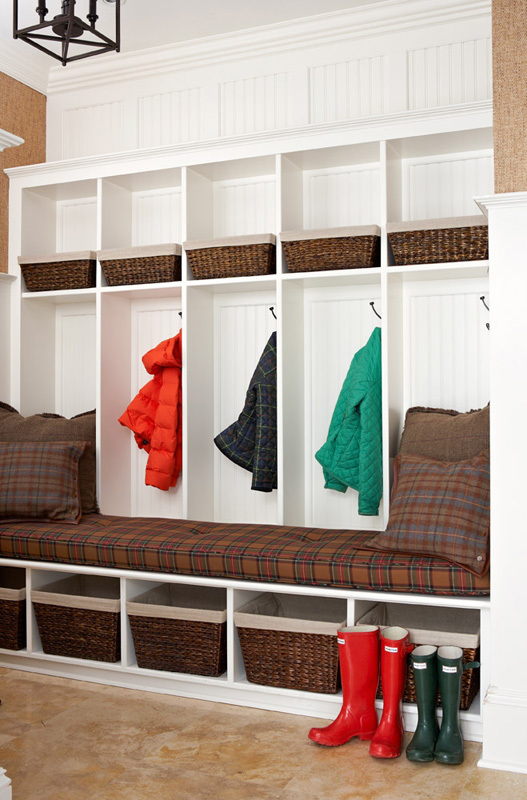 Family Mudroom with Built In Cabinetry to suit all…big and small. 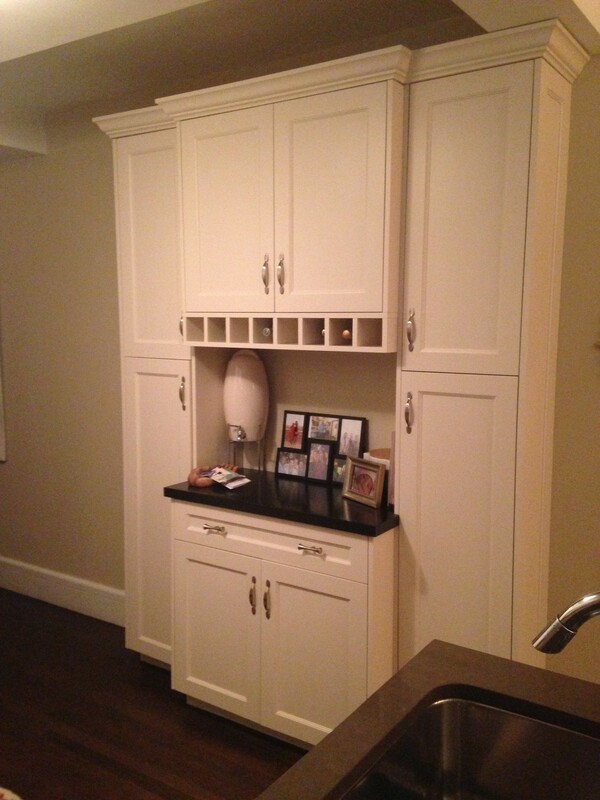 Built In Cabinets – No Space is Wasted.